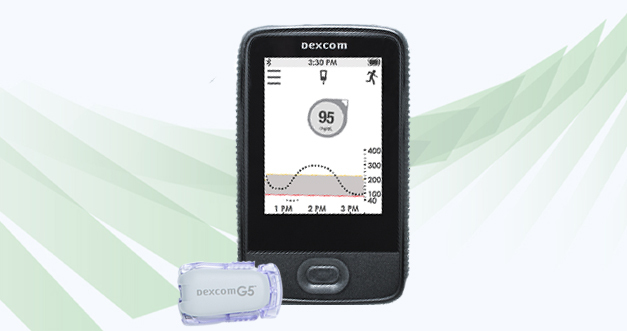 Dexcom G5 Continuous Glucose Monitoring (CGM) System is now covered under Medicare for all people with diabetes on intensive insulin therapy who meet the eligibility criteria. Dexcom is pleased to announce that the U.S. Centers for Medicare & Medicaid Services (CMS) is now covering the Dexcom G5 CGM System. People covered by Medicare who have either Type 1 or Type 2 diabetes, intensively manage their insulin and meet the eligibility criteria will now be able to obtain reimbursement. 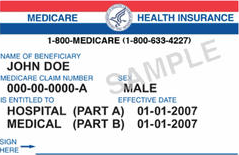 Who is covered under Medicare? In order to be included in this category, the system must be defined as therapeutic CGM, meaning you can make treatment decisions using the device. Monitor glucose activity in real-time with a small sensor, transmitter and a Dexcom Receiver. Receive glucose readings every 5 minutes. Take control with Dexcom G5 CGM System and stay one step ahead of diabetes. 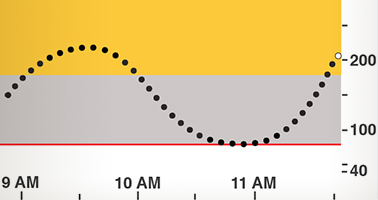 Receive high/low glucose alerts and alarms. The Dexcom G5 CGM System is the most recommended CGM on the market1, and is the only CGM system approved for adults and pediatric patients two years of age and older2. 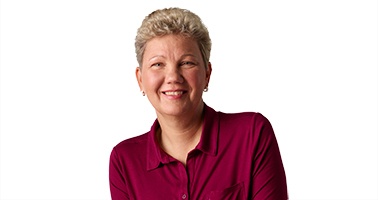 If you are ready to get started and would prefer to talk to a representative, please call us at 888.738.3646. © 2017 Dexcom Inc. All rights reserved. This product is covered by U.S. patent.